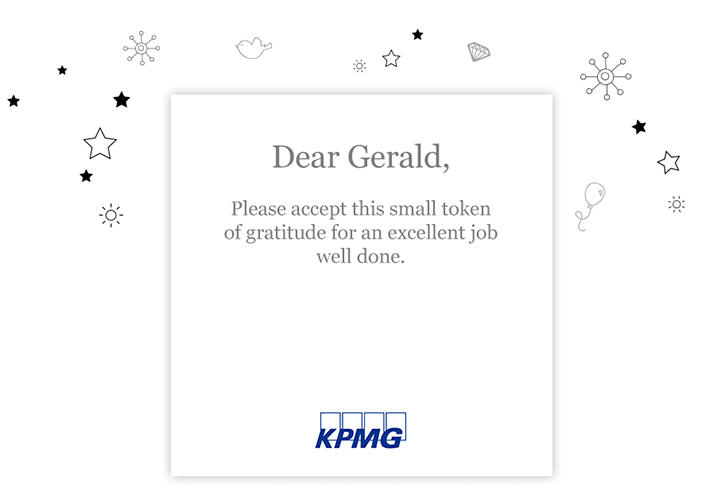 Forget haphazard gifting maneuvers, uncomfortable omissions, stress and hassle ahead of major holidays. 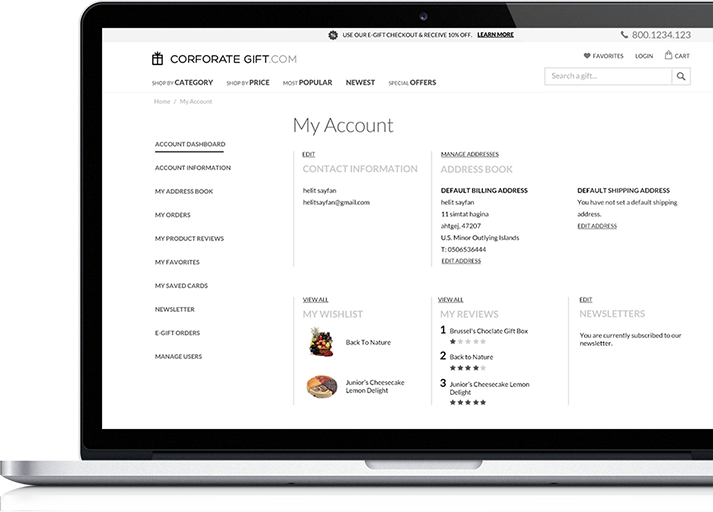 With CorporateGift.com you are always in complete control of your company-wide gifting activities. Access your admin pages to set up and run your account, including your contacts, gifting rules, preferred payment methods, and more. 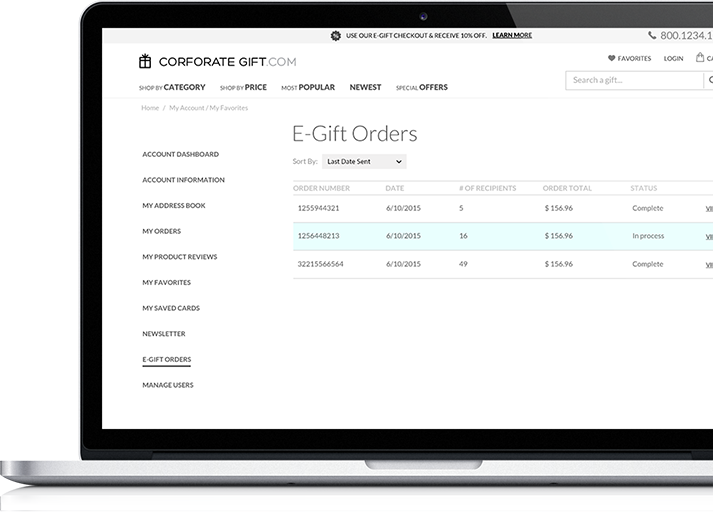 Use the integrated tracking dashboard to enjoy full transparency over your corporate gifting process at all times. 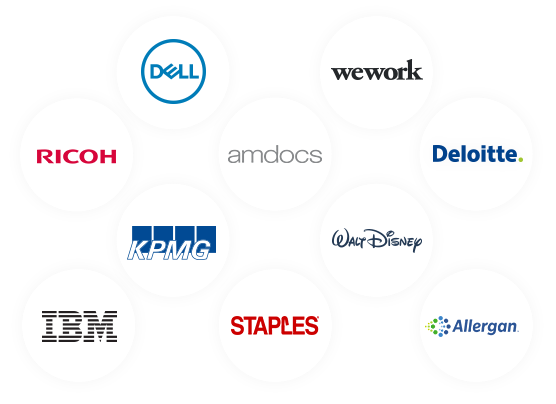 Once an account holder, you can set company-wide catalog rules. Examples: One of our clients, a large German automaker, excluded all types of alcohol from their gift choices. Other customers went exclusively for consumable goods, and still others for promotional products only. 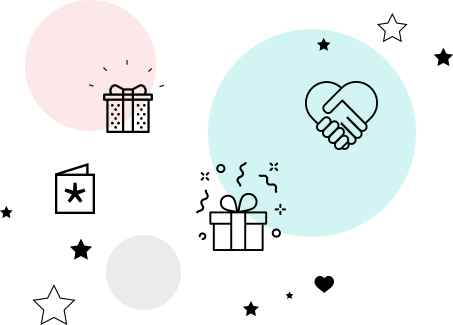 You can also set price limits and leverage your dedicated landing page to feature the gifts you chose for various gifting occasions. 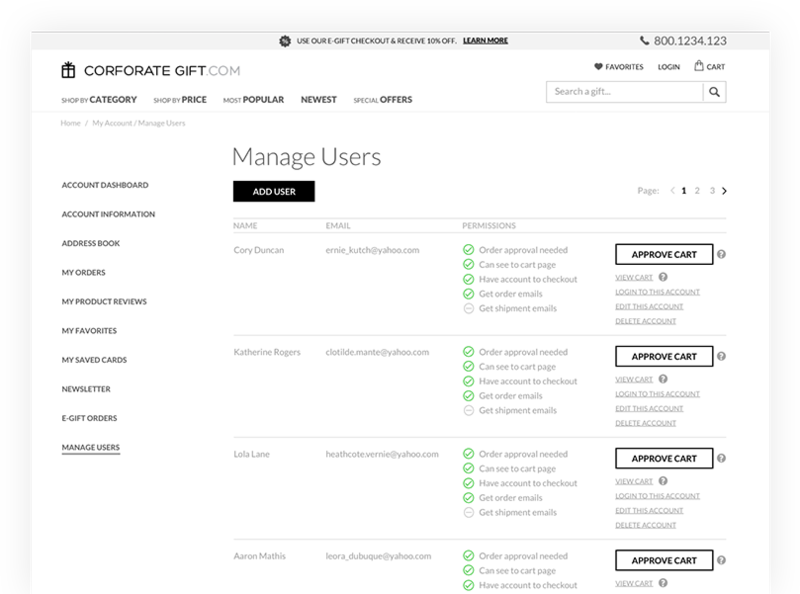 Grant various types of user permissions to members of your team, so you can delegate and decentralize the gifting process while ensuring everyone abides by the established gifting rules. Add your logo and tagline to your gift messages, greeting cards, and products to ensure your brand stays on the mind of recipients. 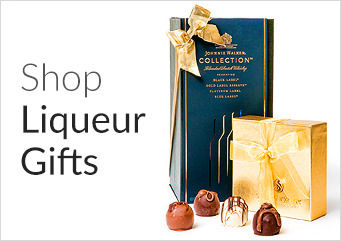 Personalizing your gifts with a special message, color, ribbon, or extra feature always adds a nice touch. 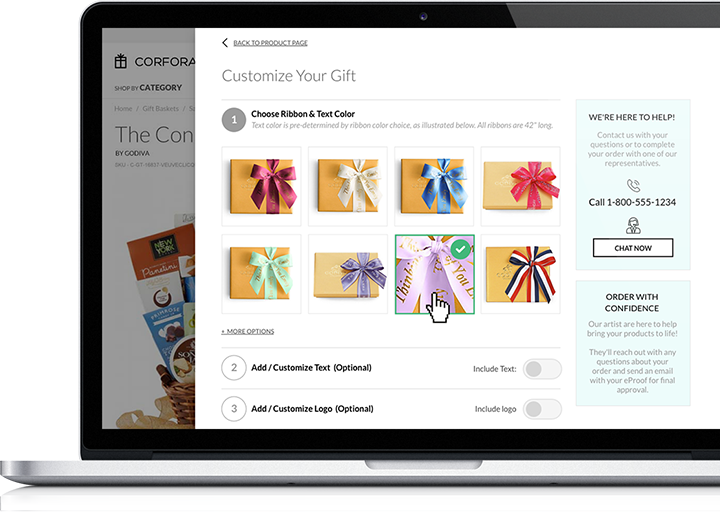 With CorporateGift.com you can save all these personalization features and reuse them as needed. At times, you will even want to give out entirely unique gifts, created to your specifications. Whatever your customization needs, we can help. We make shipping to multiple addresses a breeze offering you two options for the task. 2. 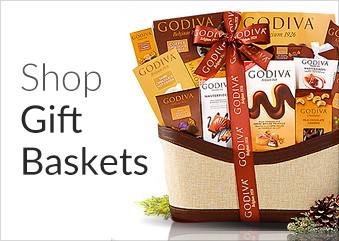 Select E-Gift at Check out, and simply enter recipients’ email addresses. They are notified that a gift is waiting for them and prompted to enter their shipping address so it can be delivered. Upload your contact list in a few easy steps (our platform supports all common formats) and use your newly created address book to manage your contacts. Segment your database assigning different gift categories to different recipients, define gifting frequencies, and more. Choose your preferred payment option. For corporate orders over $1,000 we offer a variety of options, pending approval. 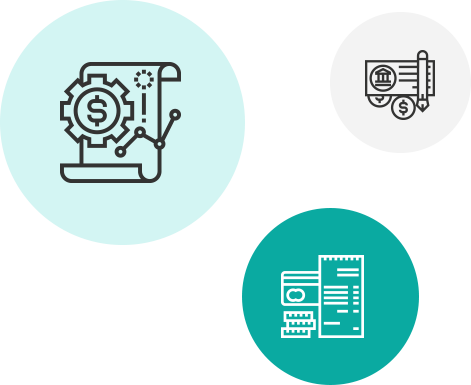 You can be invoiced, pay by check, get a credit line, send us a purchase order, and more.